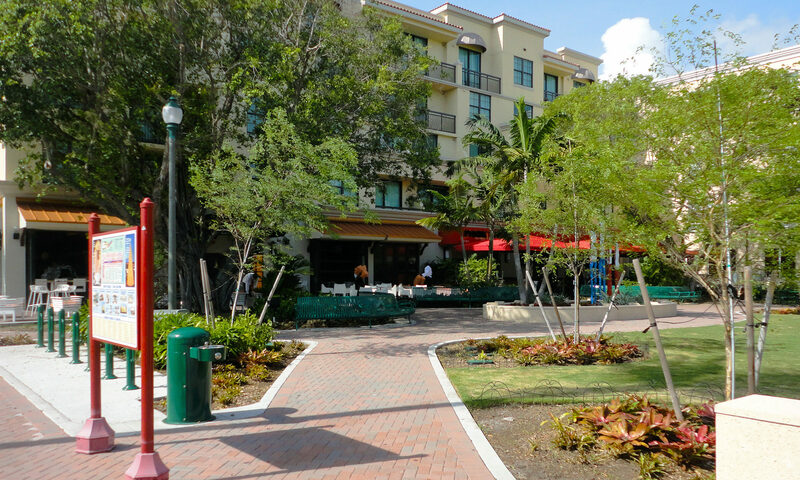 City Walk at Pineapple Grove stands out as one of the most luxurious condos in the Delray Beach area. 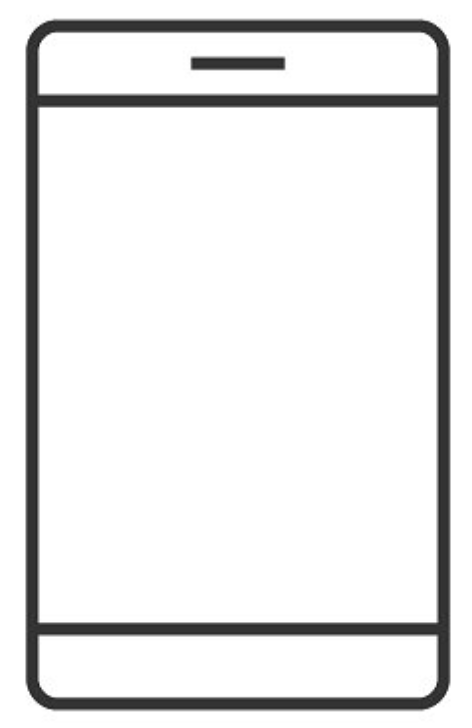 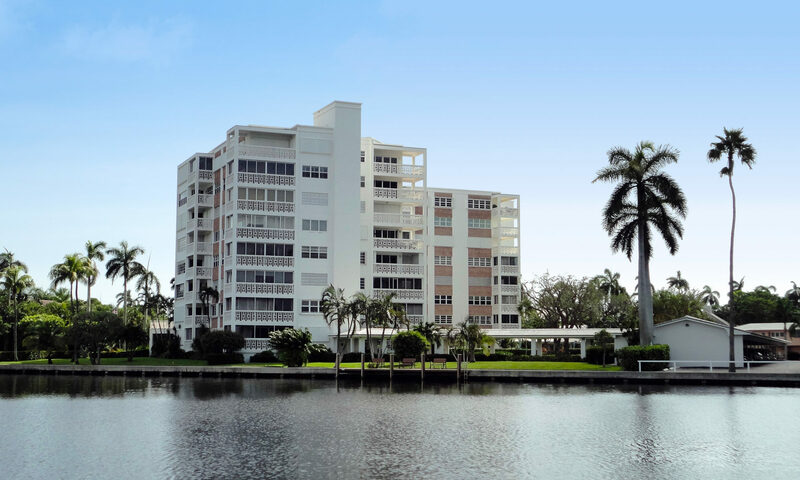 The development boasts forty spacious units with one, two, and three bedroom floor plans. 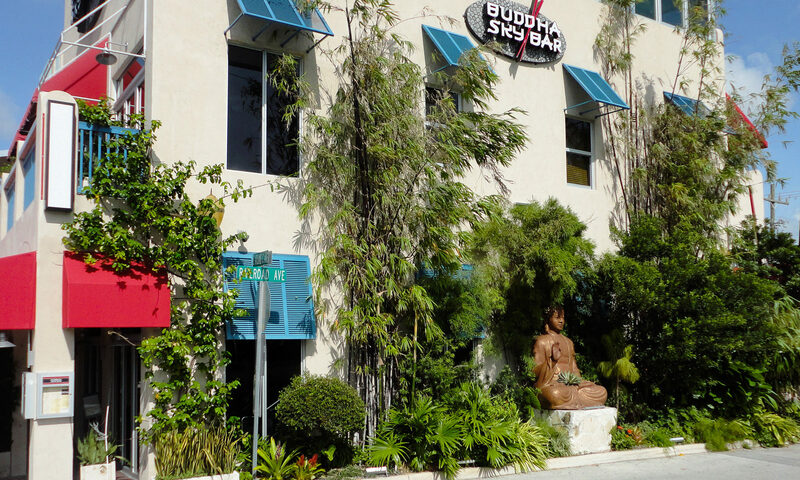 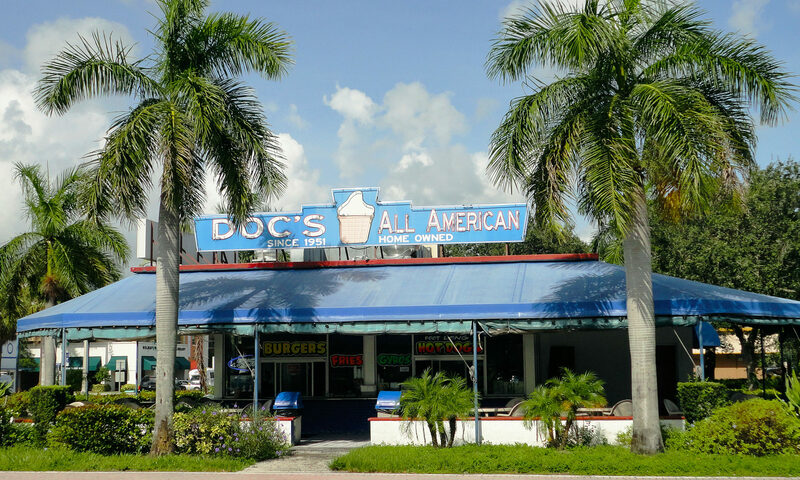 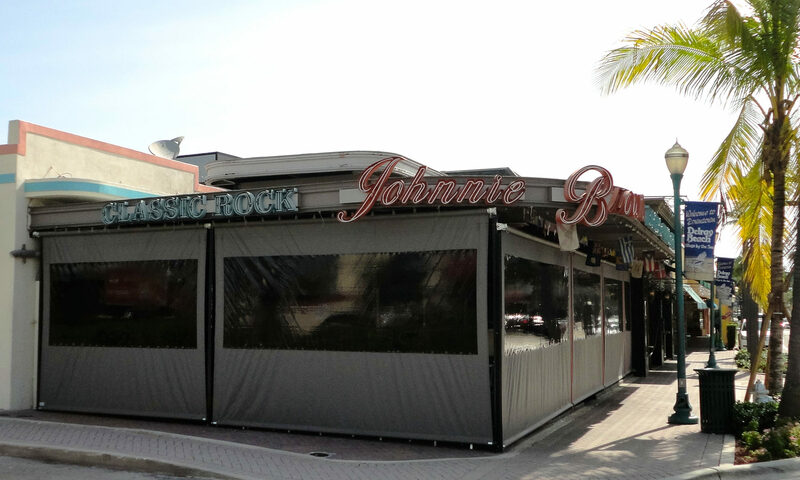 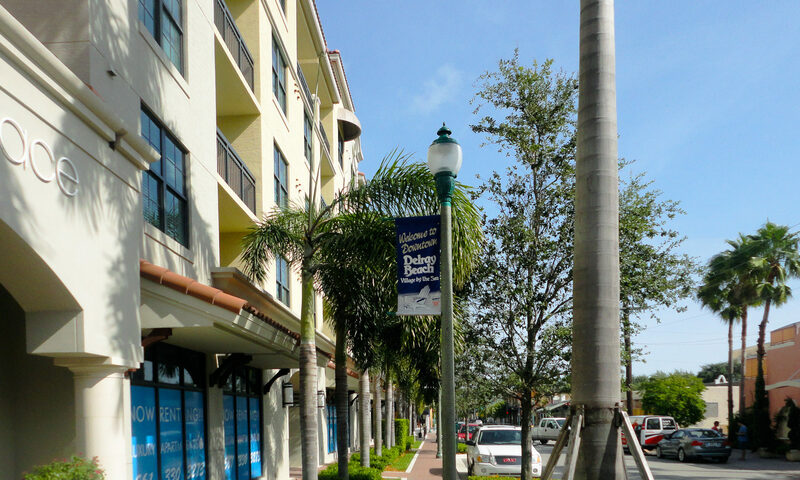 Built in 2007, the four-story building also features retail space and other conveniences, while being just a short walk from the heart of Delray Beach. 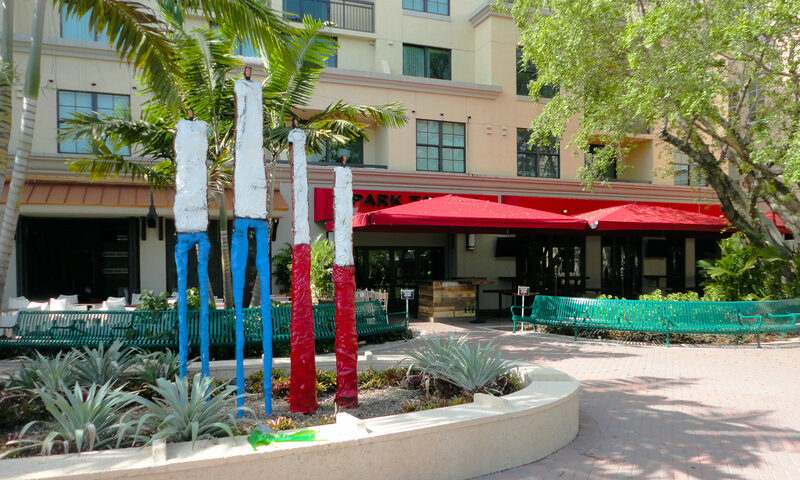 Stylish and modern condos at City Walk feature top class fittings and fixtures including wooden flooring, granite countertops, stainless steel appliances, marble vanity tops, and elegant master suites with walk-in closets. 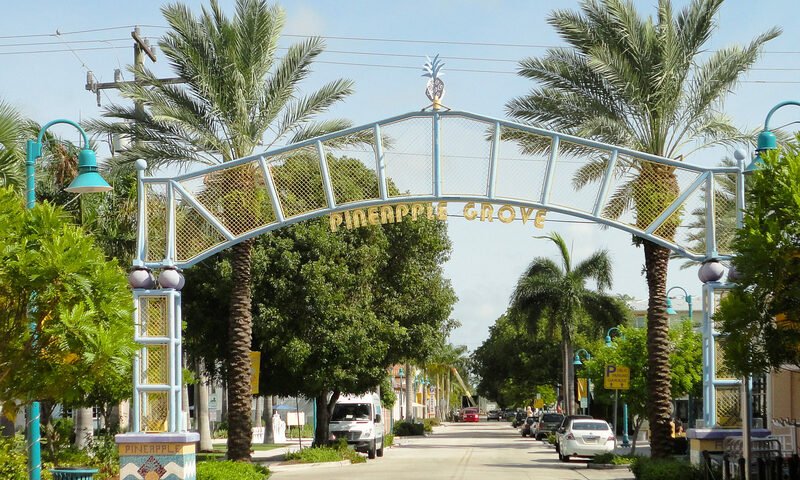 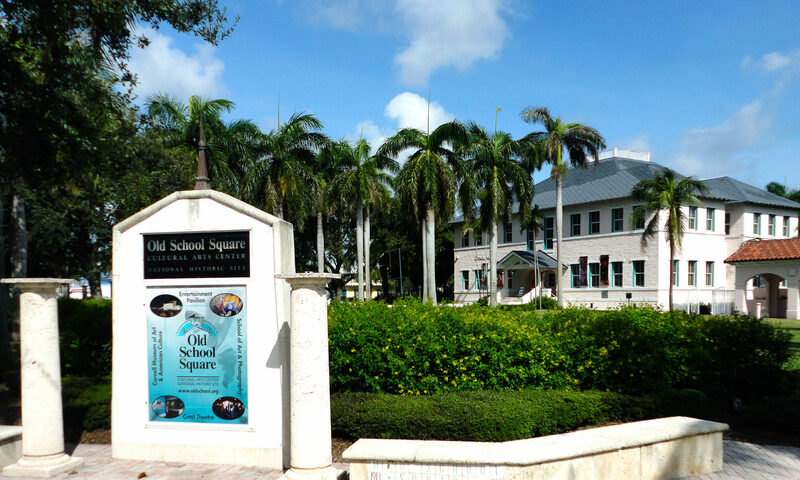 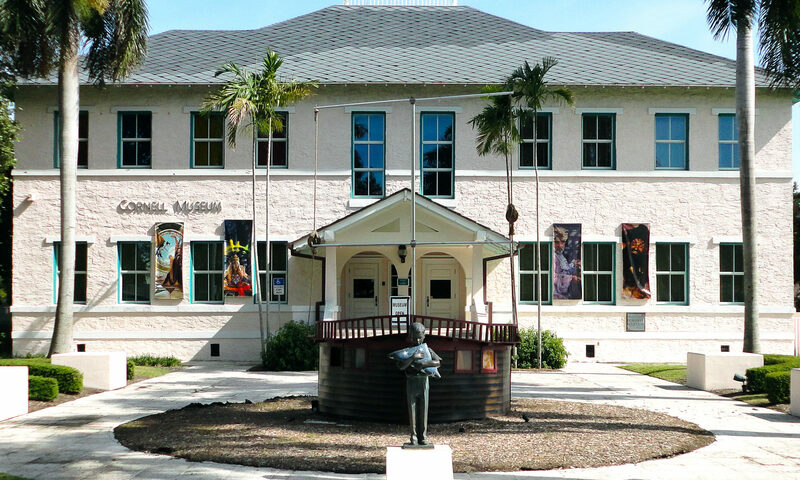 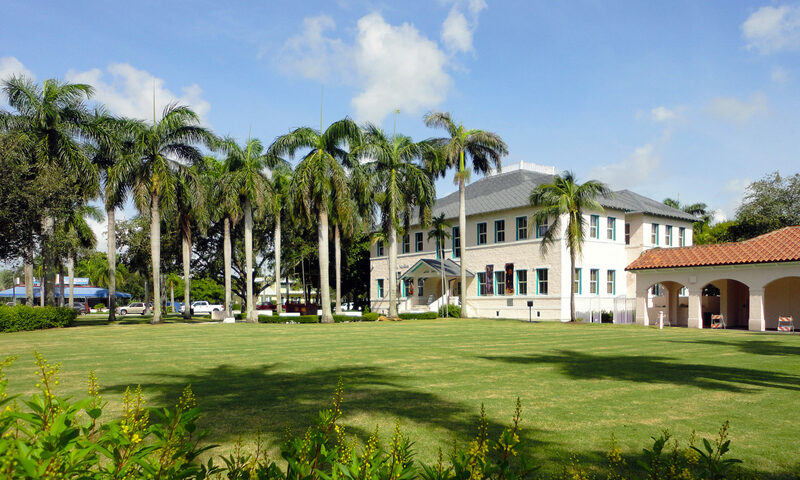 Pineapple Grove is recognized as a creative hub, with dozens of art galleries, studios and cultural events. 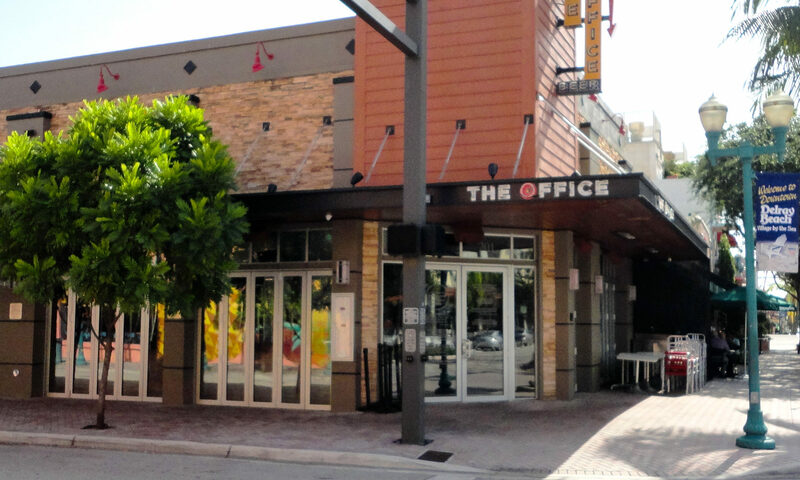 The renowned Atlantic Avenue is just a few blocks away and offers a vibrant mix of entertainment options, boutiques, and artistic events throughout the year. 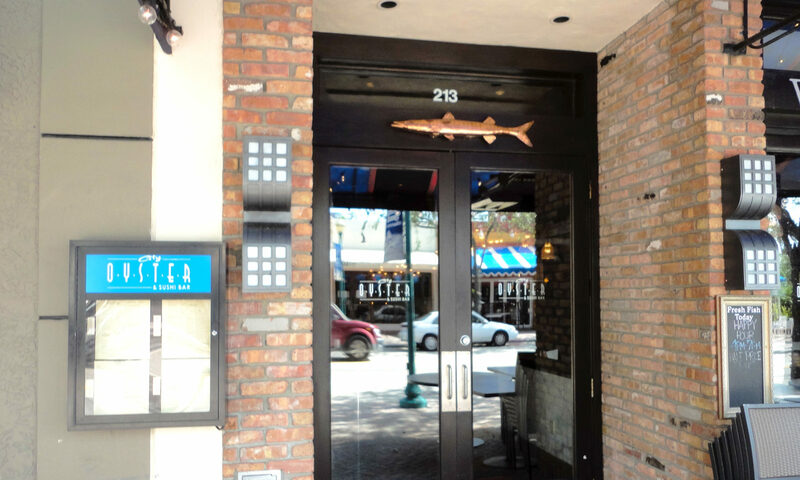 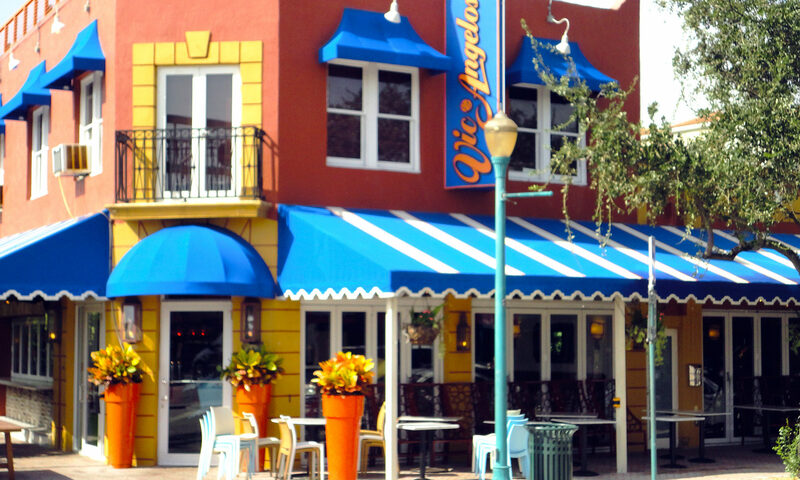 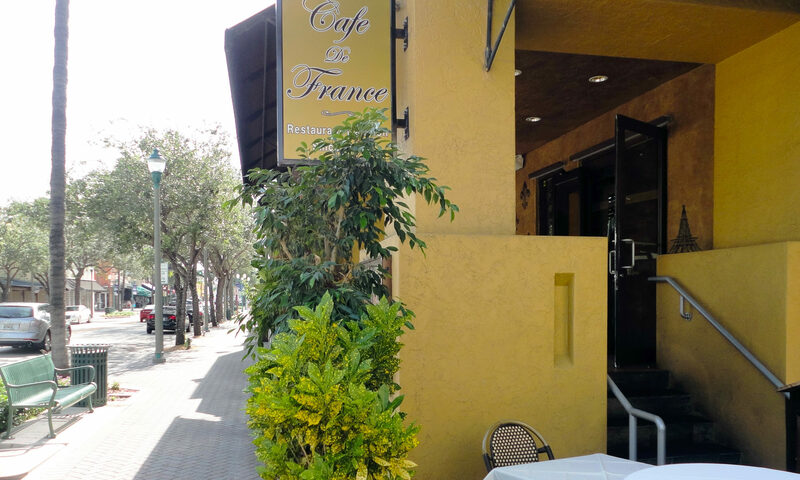 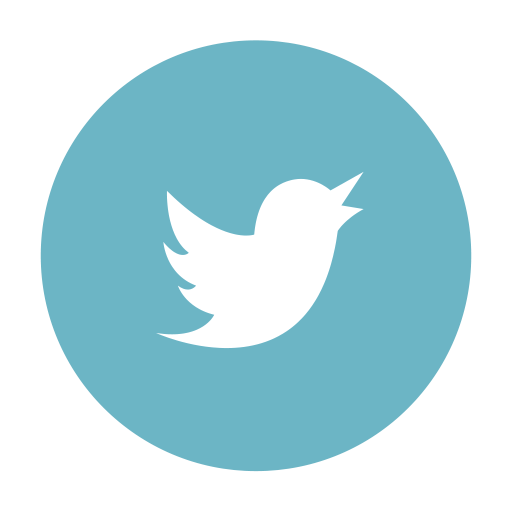 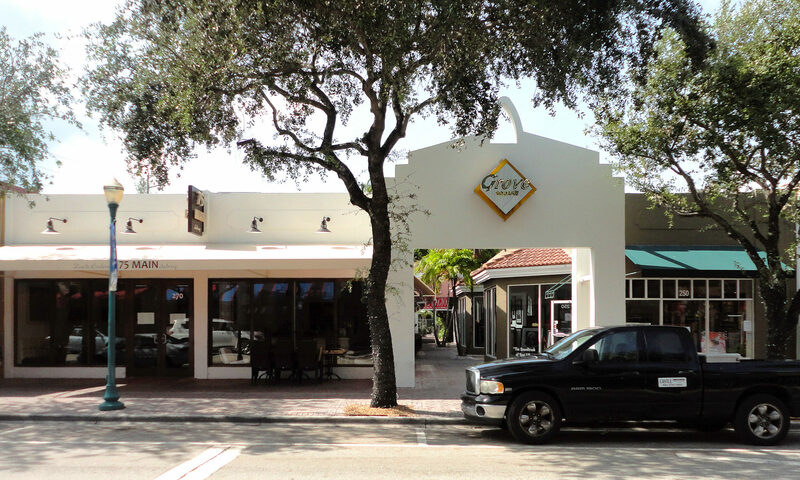 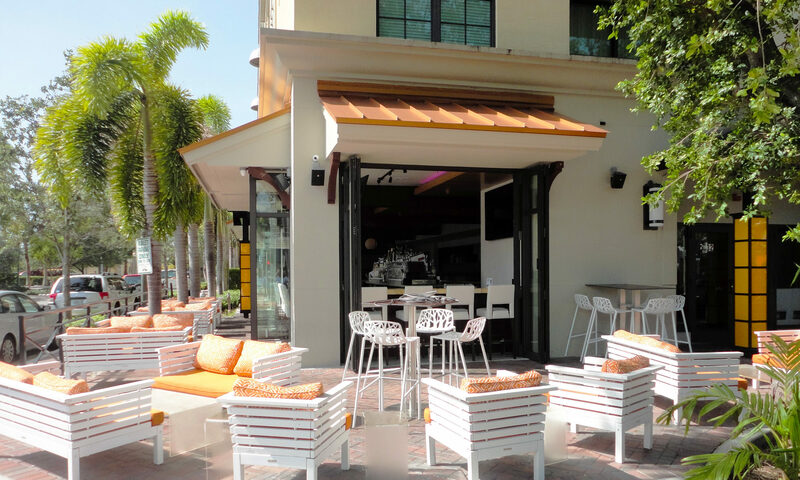 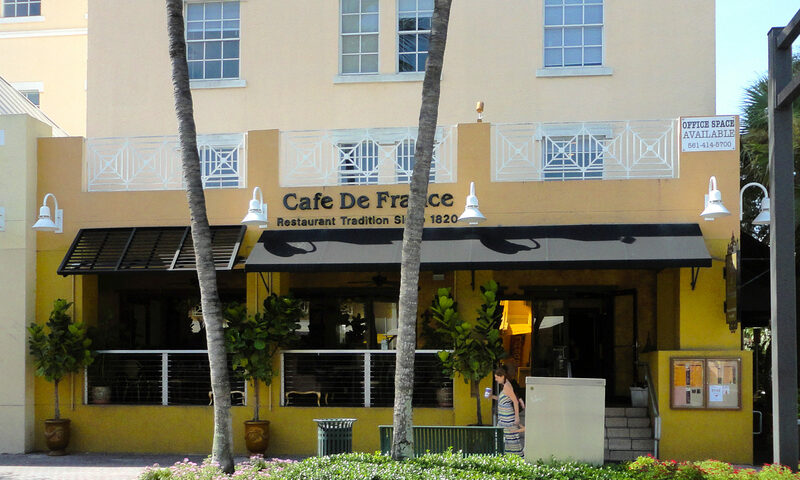 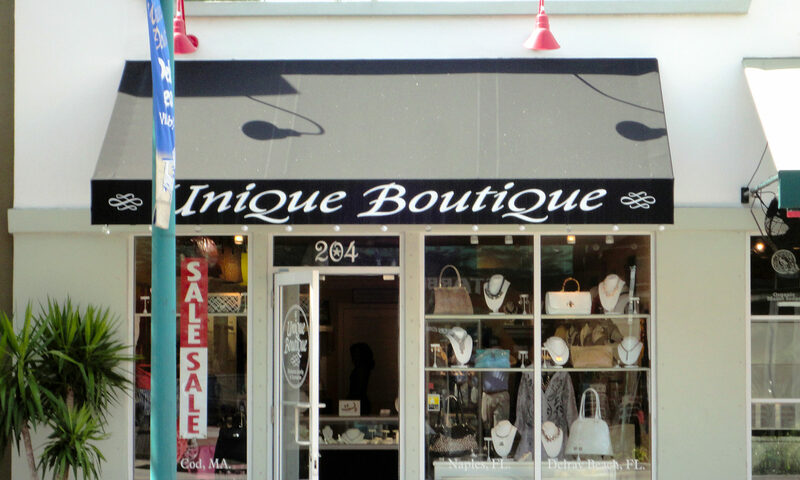 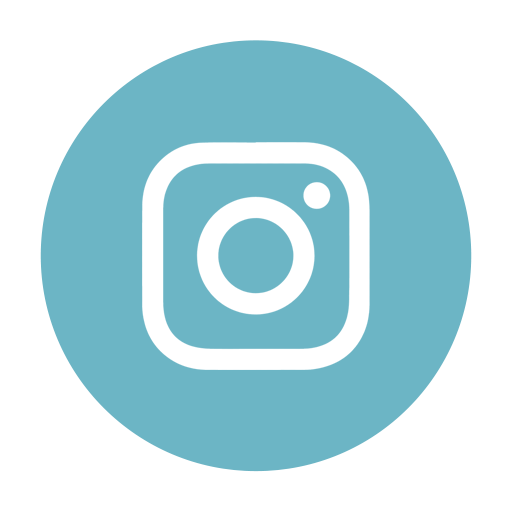 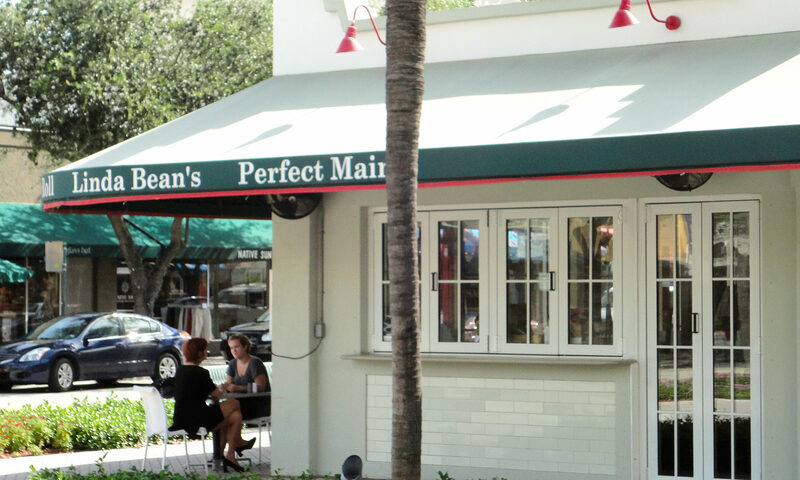 Downtown Delray Beach is a coveted area for real estate, packed full of chic cafes and bars, stores, theatres, and world-class bistros, and was recently voted the nations #1 ‘Fun Small Town’. 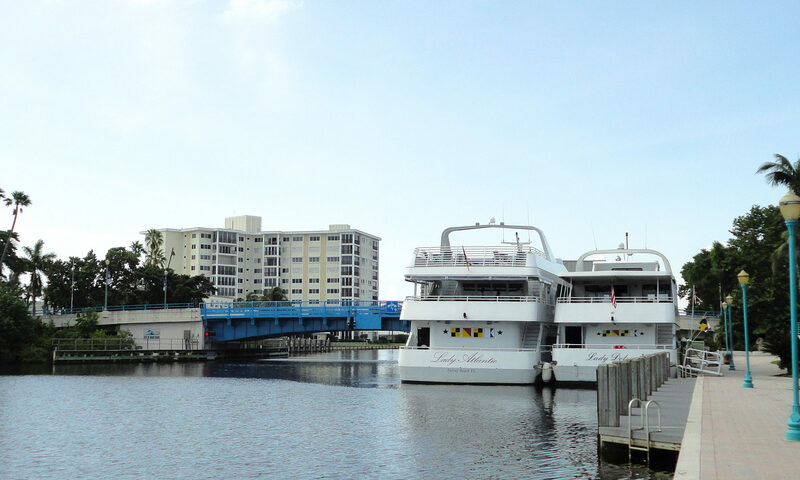 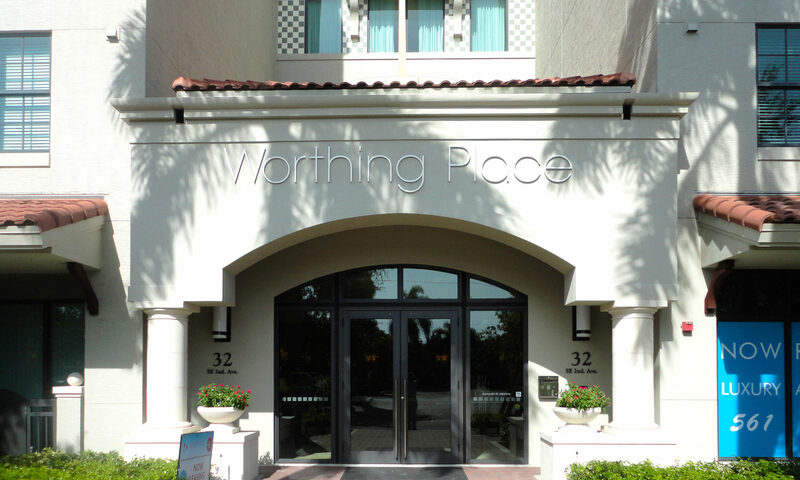 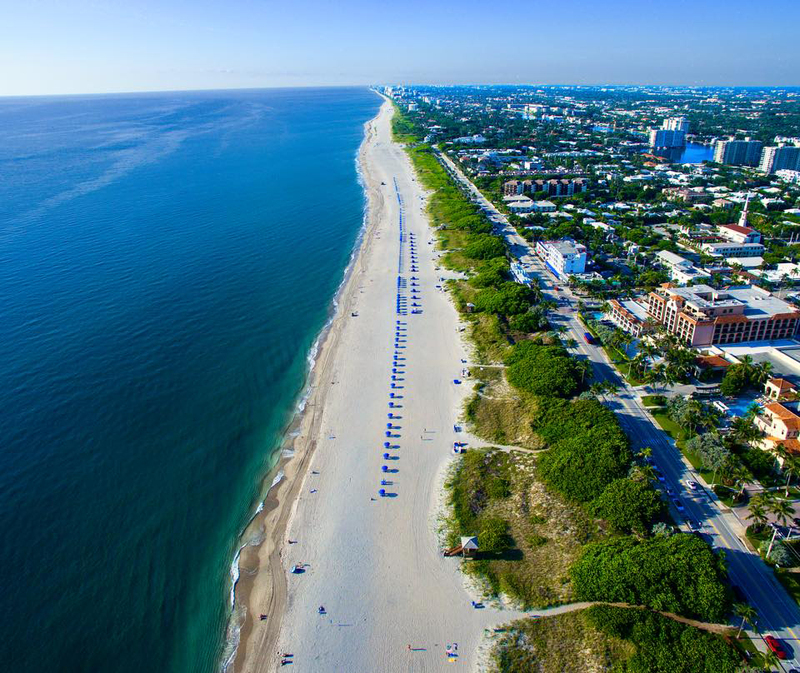 Residents can enjoy the many waterfronts in the area, and the stunning 3-mile beachfront is just a 5-minute drive away. 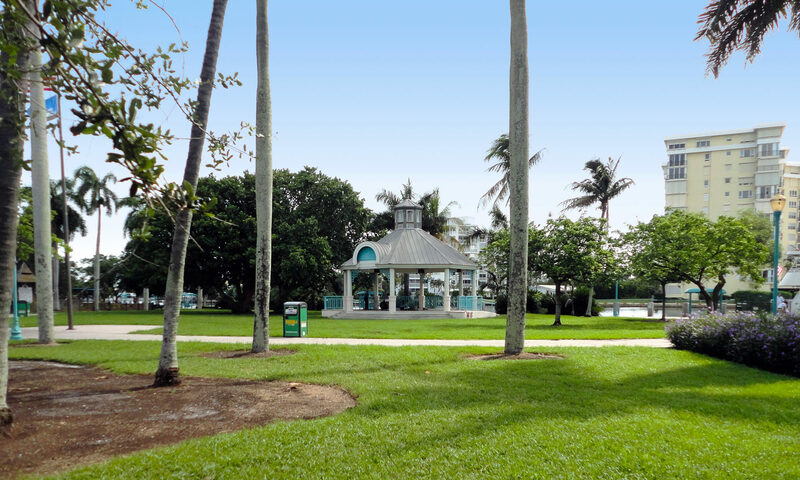 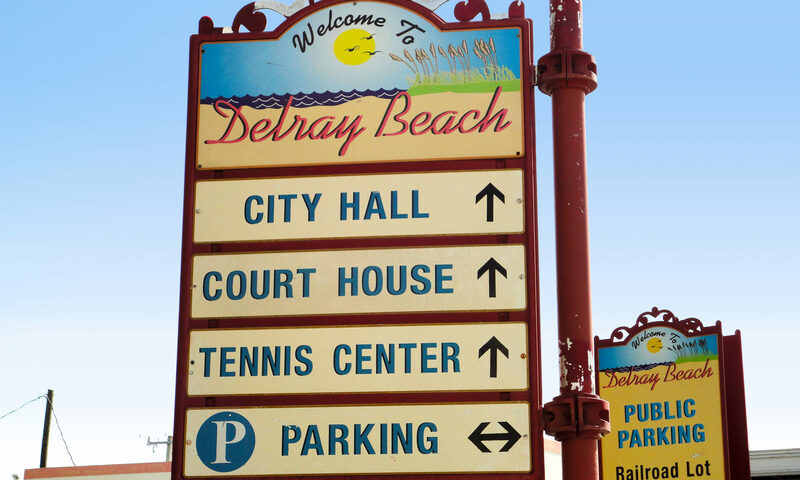 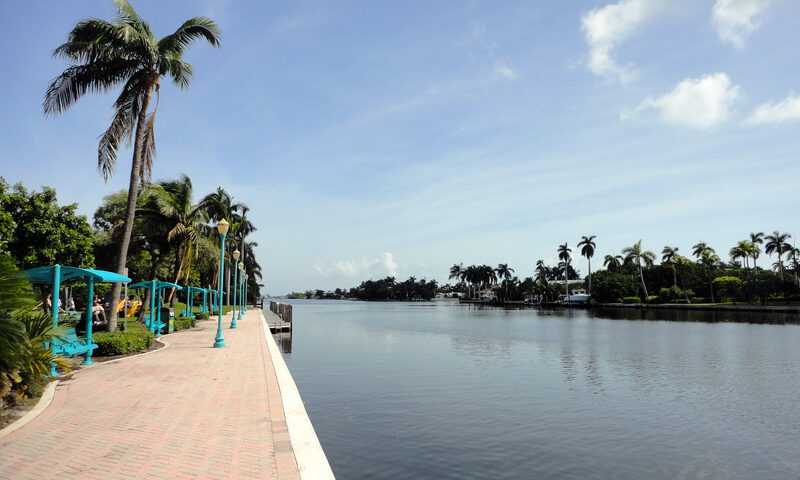 Delray Beach is a great area for families, with many top-graded schools, sports clubs, golf courses, and public parks with playgrounds and walking trails. 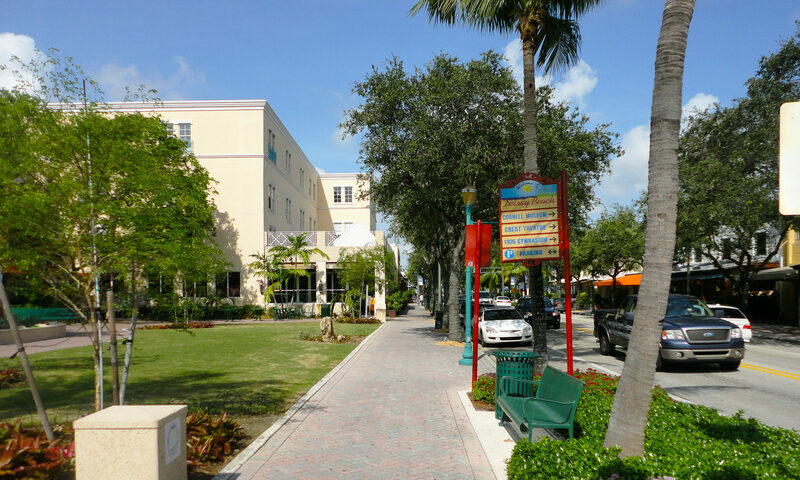 Set in a convenient location on Florida’s Gold Coast, near the Turnpike, Delray Beach offers superb transport communications to the rest of Palm Beach County and further afield. 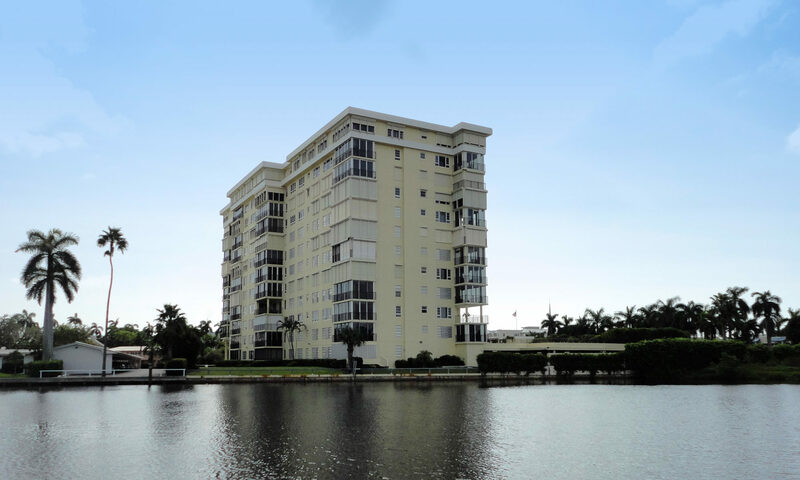 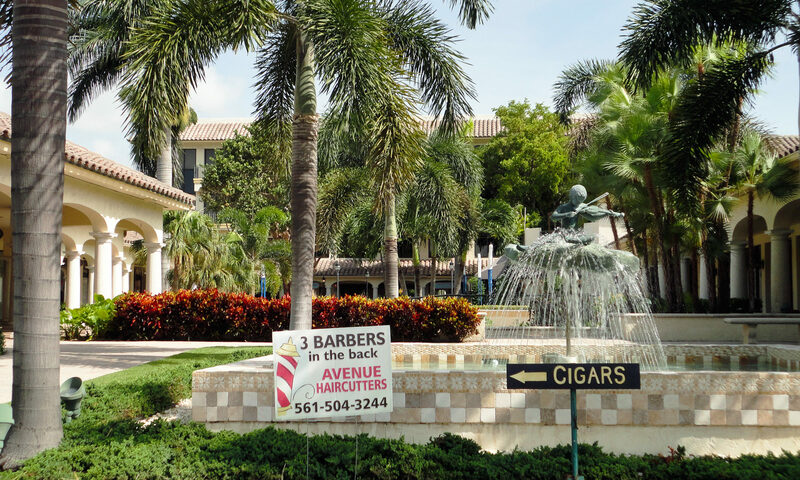 The city sits between the popular areas of Boynton Beach and Boca Raton and there are two major airports nearby. 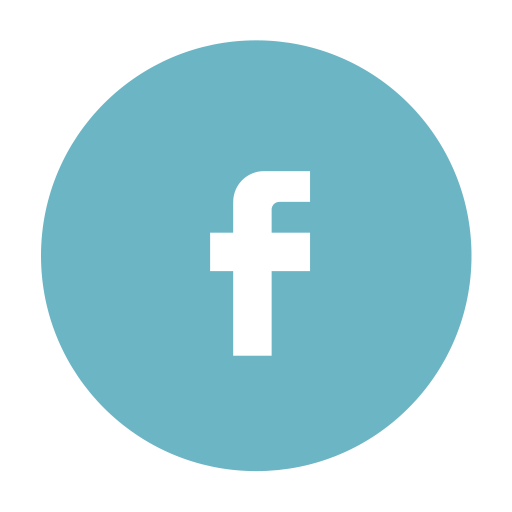 If you love these homes you may also be interested in the nearby communities of Astor or Cannery Row. 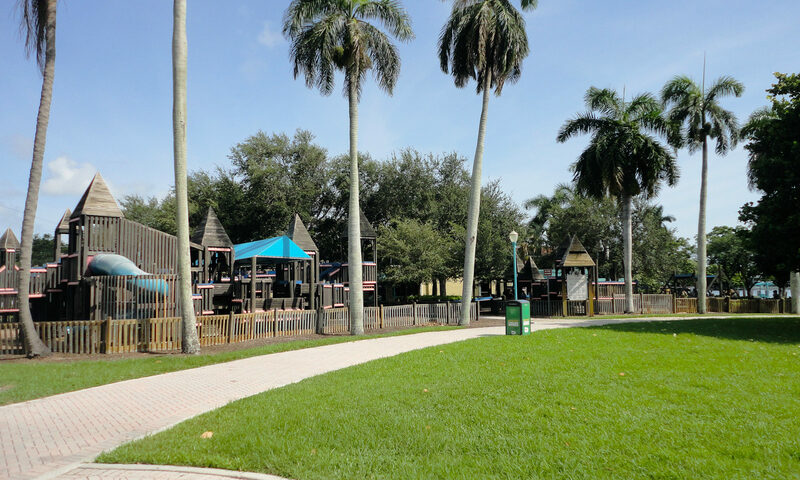 I am interested in learning more about City Walk at Pineapple Grove homes.